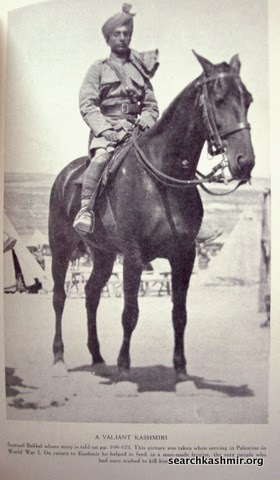 Samuel Bakkal in Palestine in World War I. 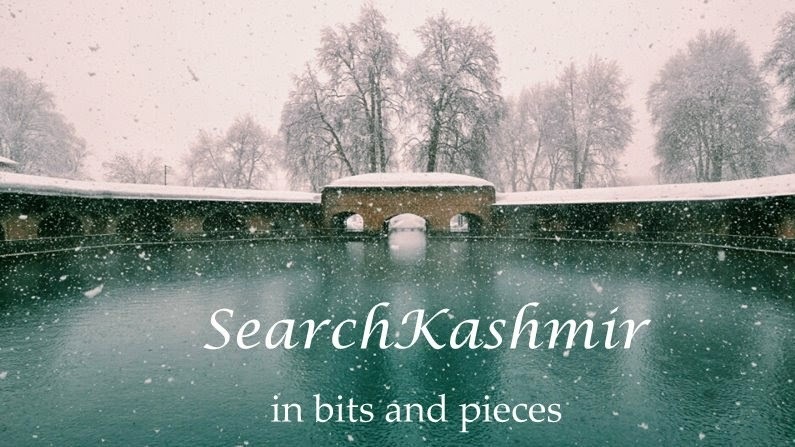 When the boy who was born after prayers at the shrine of Nakashbandi went Christian in his youth, all hell broke loose, he was told to mend his ways, imprisoned in his house, married off to an older woman, he was mobbed, beaten-up, but finally rescued by his English benefactors and smuggled out of Kashmir. When Mama went Christian, he took on a new name - Samuel Bakkal. In years to come, with road to Kashmir still blocked, Samuel Bakkal during World War I joined Y.M.C.A as Secretary and went fighting to France, Palestine and Mesopotamia. Later he even went for the Afghan war. It was only after the end of war that he returned to Kashmir and to his alma mater, Biscoe School. On an invitation by Maharaja of Mysore, he went to that state to start something like Biscoe School there. He went on to be the founder of Myscore Boy Scouts [around 1917]. 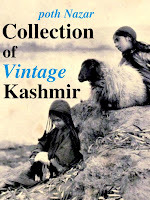 He then returned to Kashmir as Executive Officer in charge of state granaries, at a fine when Kashmir was almost reeling a man-made famine caused by black-marketing. He did his job honestly. He got married to one Victoria Thornaby and had two girls and a daughter. When he died pneumonia at a young age, nearly two thousand people followed his funeral procession.